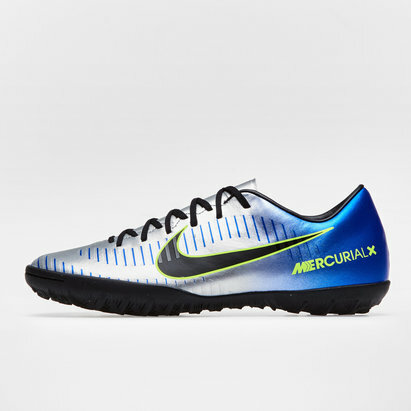 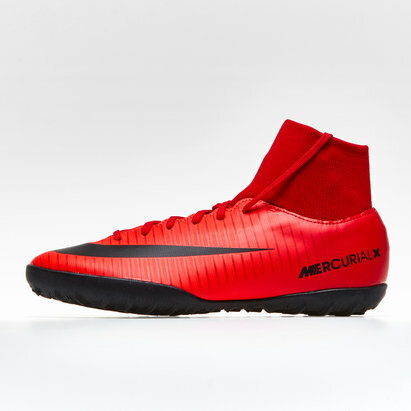 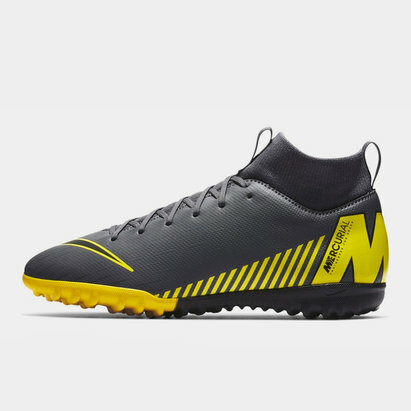 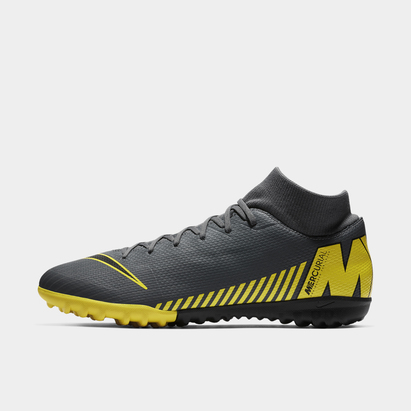 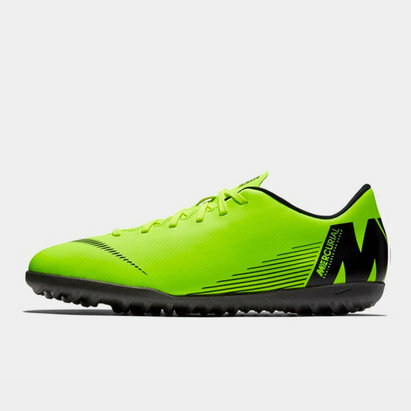 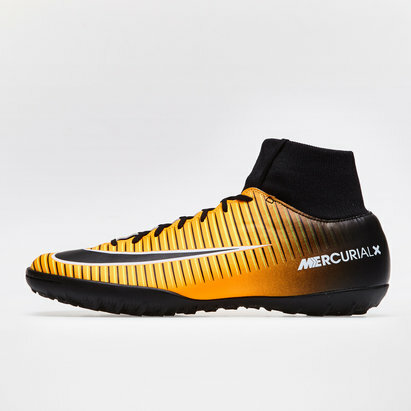 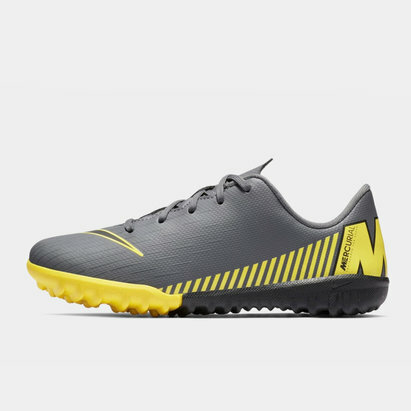 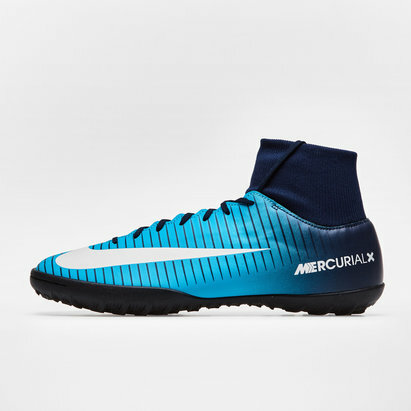 Designed for indoor use, play just like the pros with our Nike Mercurial football trainers. 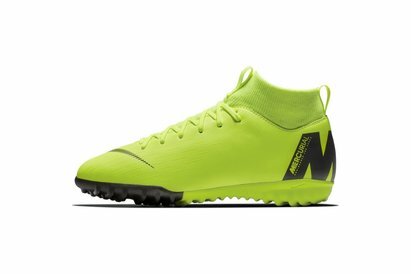 Choose from a range of colours to suit your individual style. 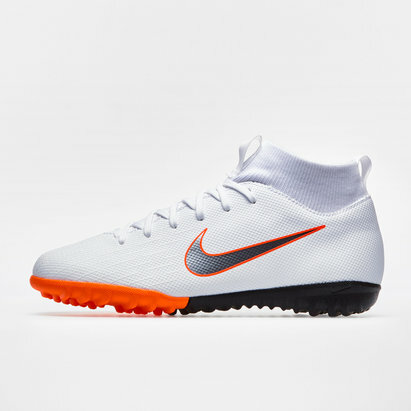 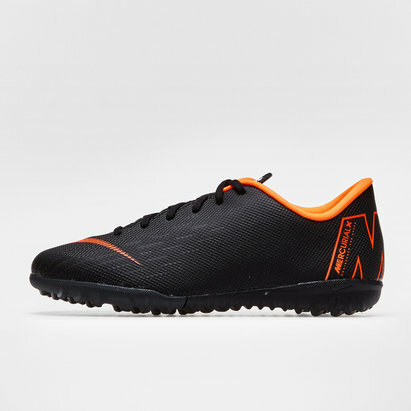 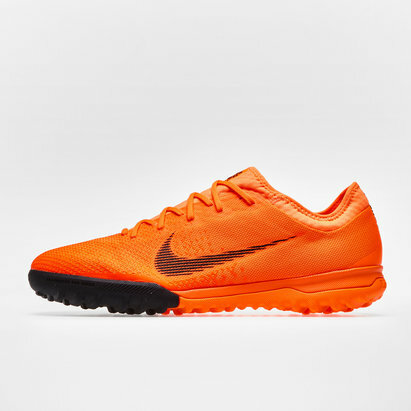 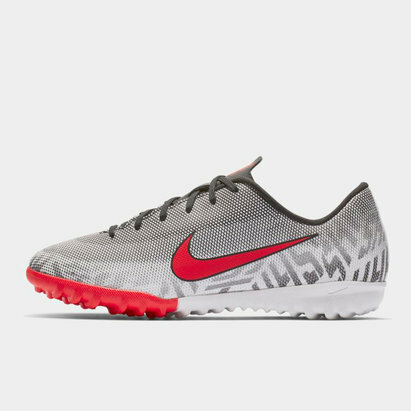 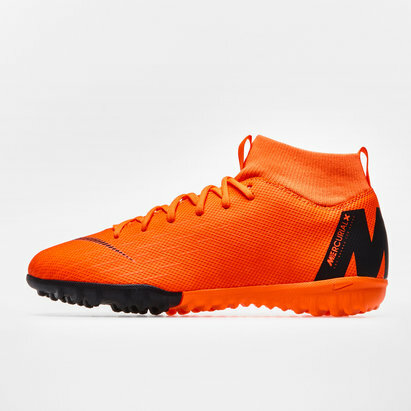 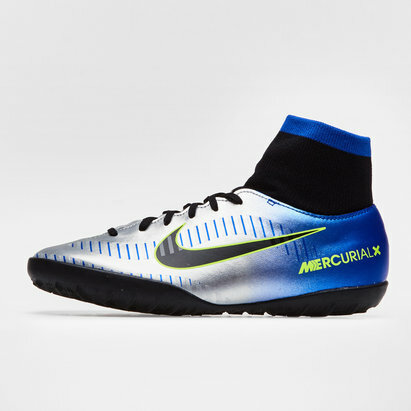 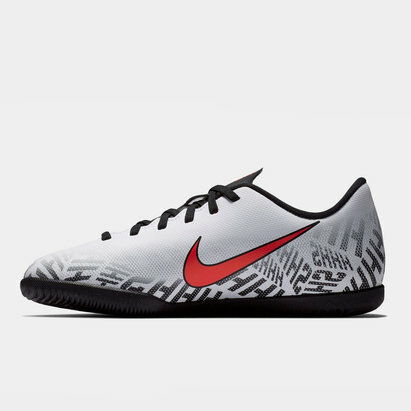 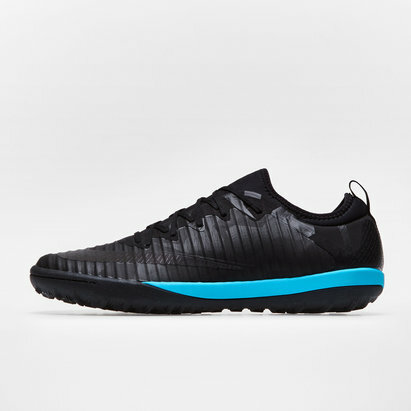 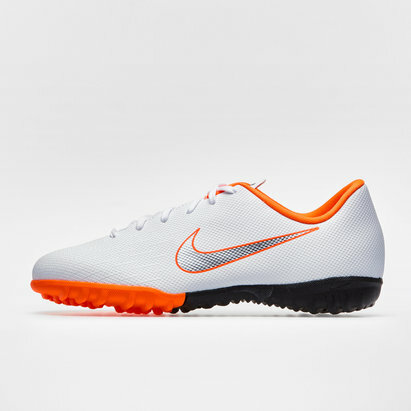 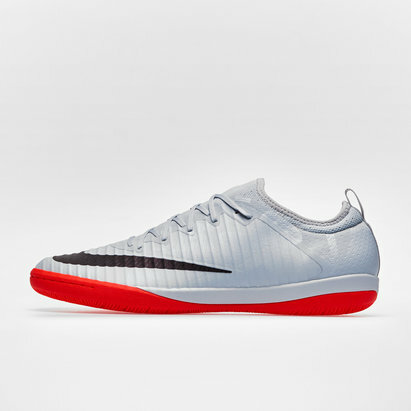 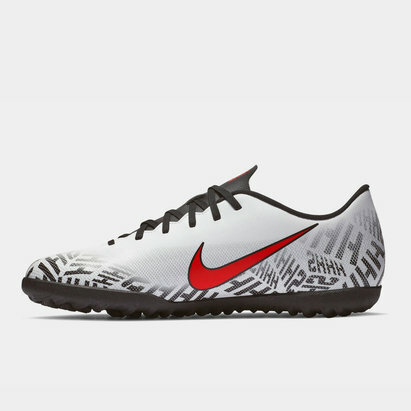 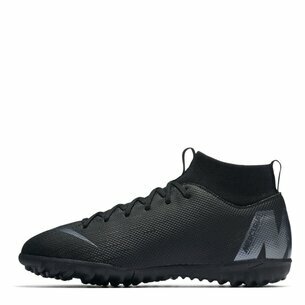 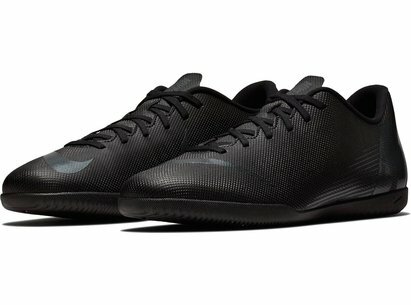 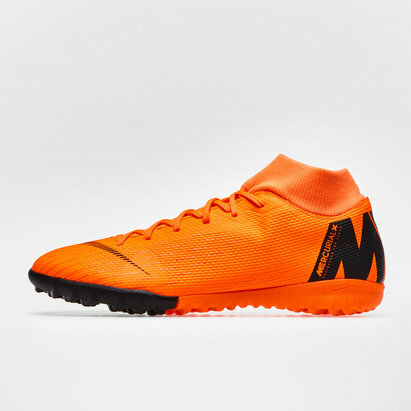 Boasting comfort and durability, you’ll make light work of the game with our Nike Mercurial street trainers. Shop the range now and get noticed for all the right reasons.